Congratulations to Elizabeth Zaleski on obtaining her Certified Strength and Conditioning Specialist certification (CSCS). Certified Strength and Conditioning Specialists (CSCSs) are professionals who apply scientific knowledge to train athletes for the primary goal of improving athletic performance. They conduct sport-specific testing sessions, design and implement safe and effective strength training and conditioning programs and provide guidance regarding nutrition and injury prevention for all athletes and patients. 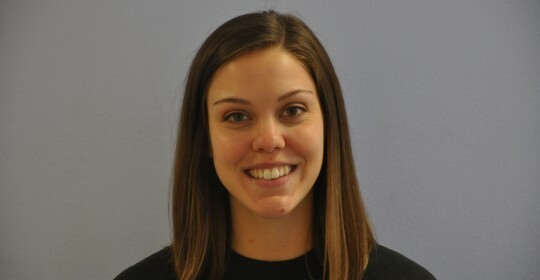 Elizabeth, also known as Beth to many of our patients, joined BeneFIT Physical Therapy in 2014 and is a board licensed physical therapist in New Jersey. She graduated from the University of Scranton in 2011 with her bachelor’s degree in Biology and also in 2014 with her Doctorate of Physical Therapy. Please join us in congratulating Beth on this milestone!